We know that concrete aggregates inherently have pores and their sizes can vary over a wider range. Of these, the largest may be only visible with microscope but sometimes they can be seen by naked eyes. In previous post we have learnt about the importance of pore in assessing concrete strength and durability. 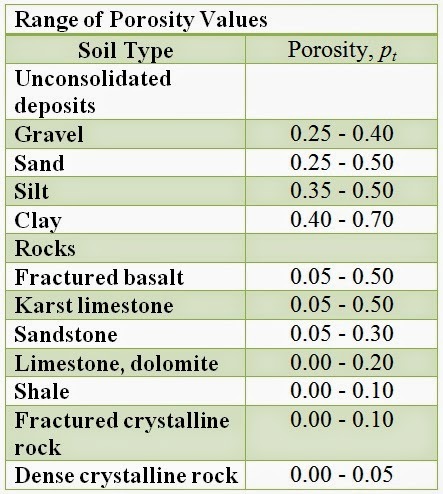 Pore size less than 4 µm in aggregates is considered especially as such aggregates are susceptible to be badly affected by alternating freezing and thawing. 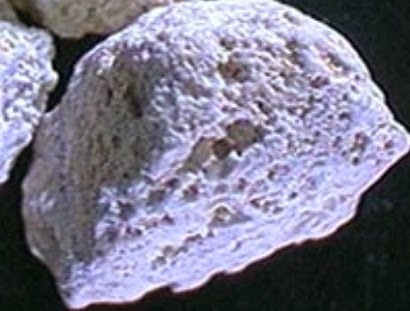 Some pores don’t comes out to surface remain within solid volume but some pores reach to surface of aggregate particles. Cement paste have high viscosity than water so it cannot penetrate through the pores to a considerable depth. Aggregates, since, occupies three-fourth volume of concrete, it is obvious that a concrete produced from porous aggregate materially becomes porous concrete.